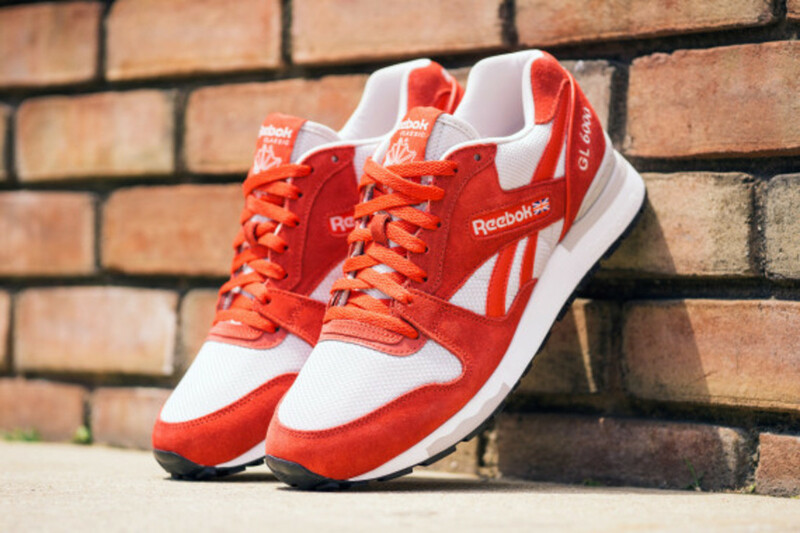 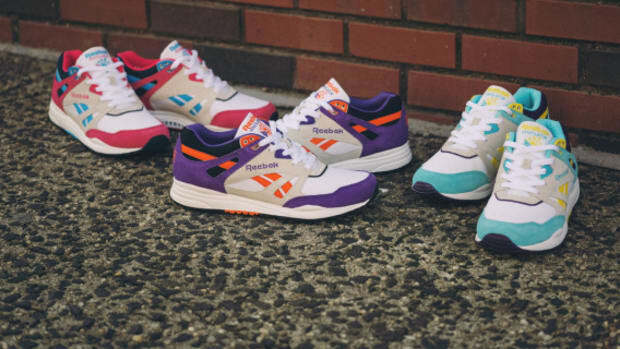 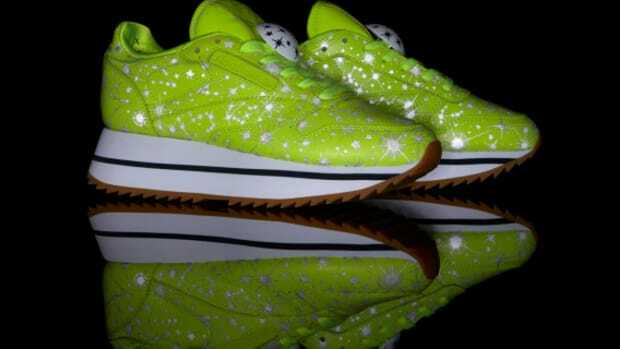 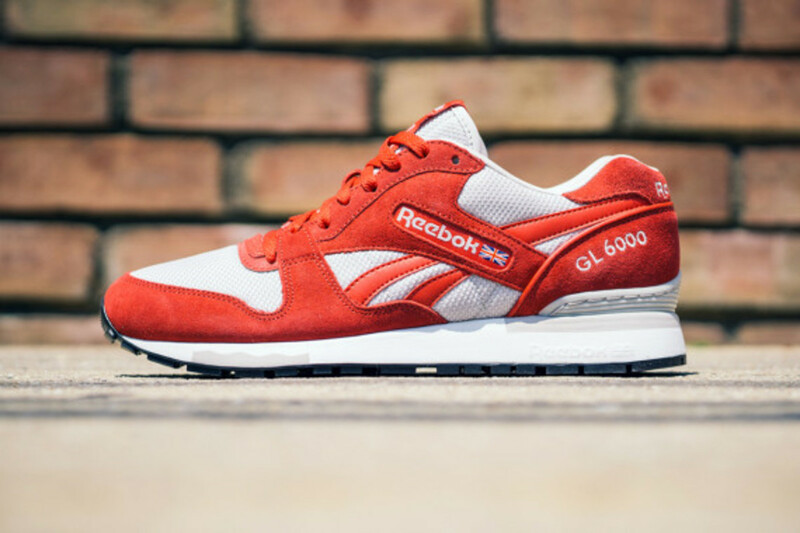 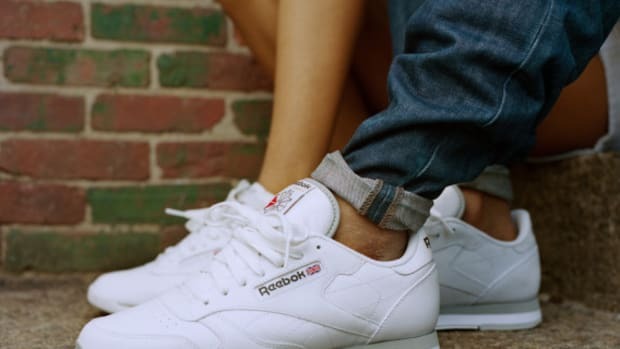 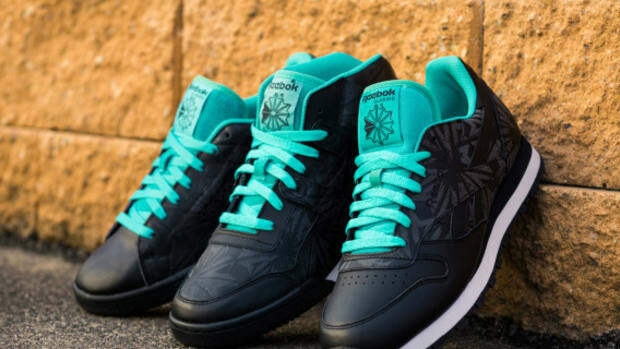 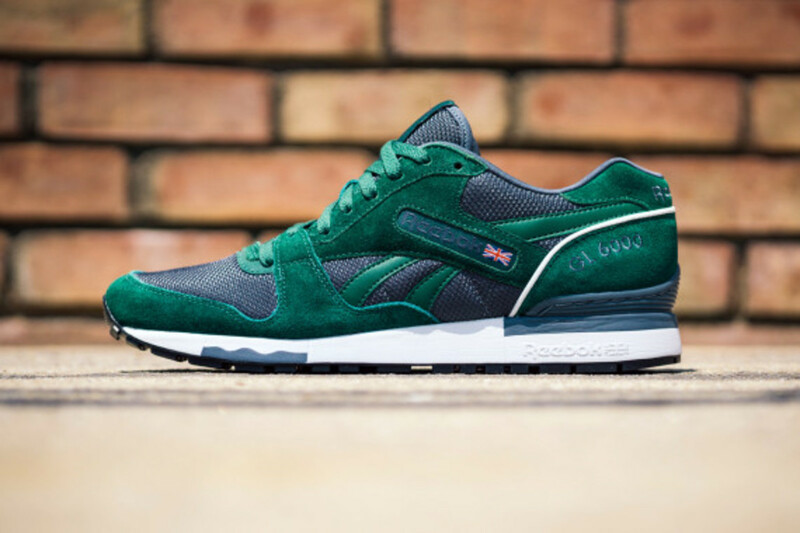 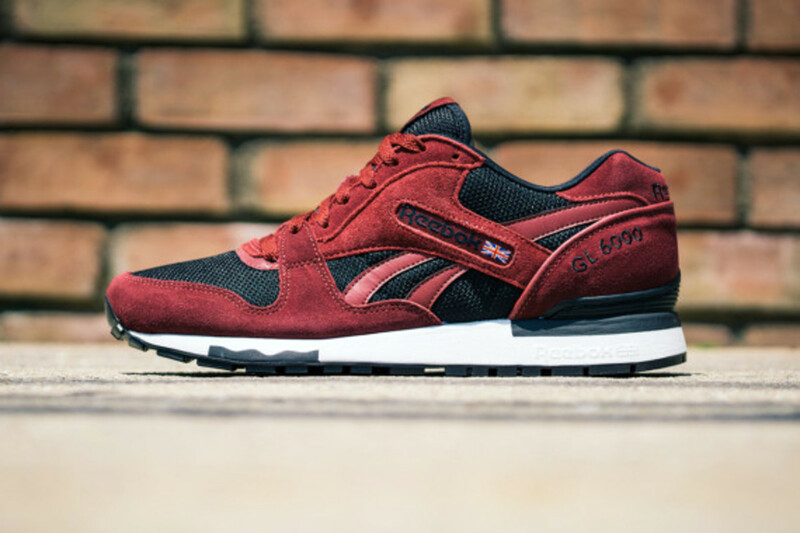 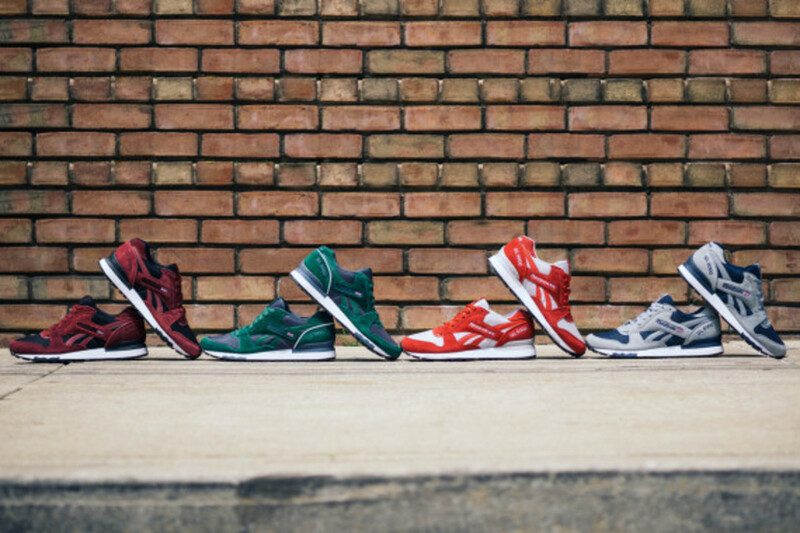 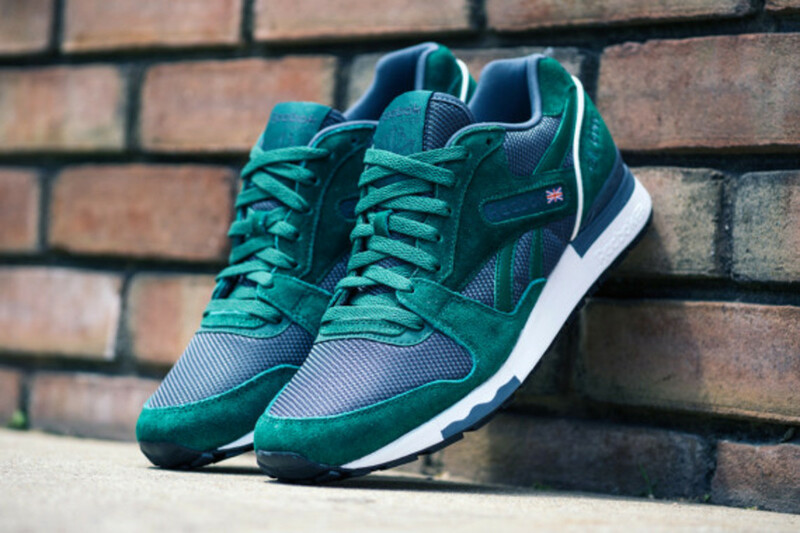 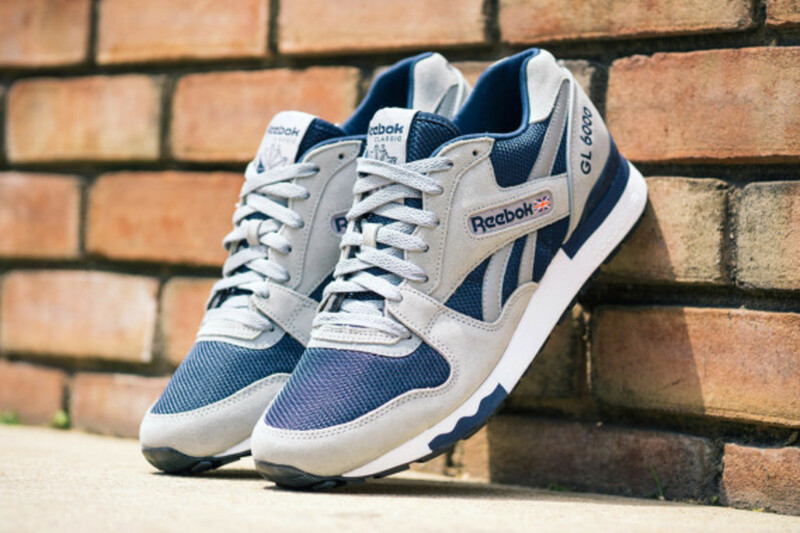 Reebok Classic is reaching back to its 1985 archive to resurrect the Reebok GL6000 first. 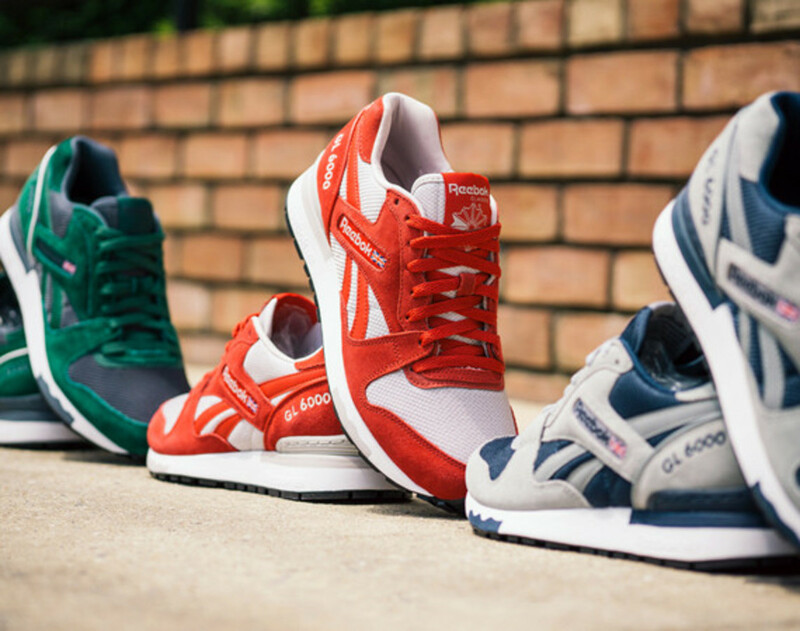 Just shy of its 30th birthday, the heritage runner is presented under the "Athletic Pack" banner, comprising a quartet of classic two-tone colorways. 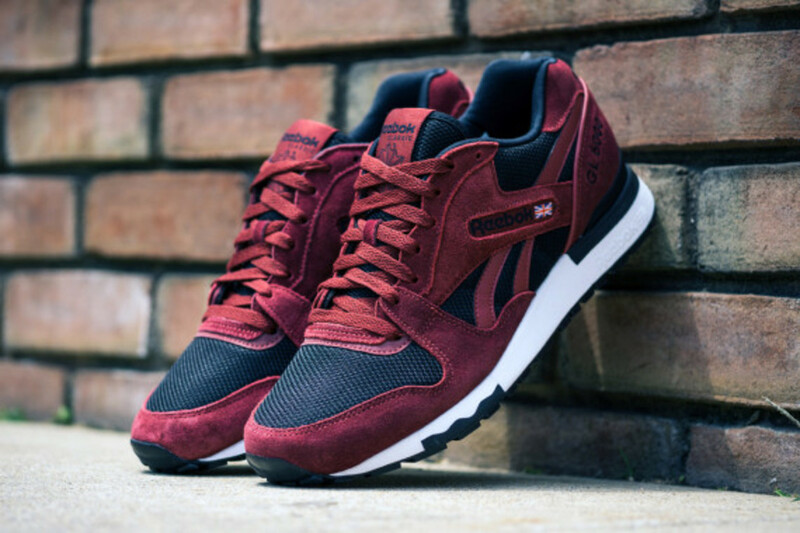 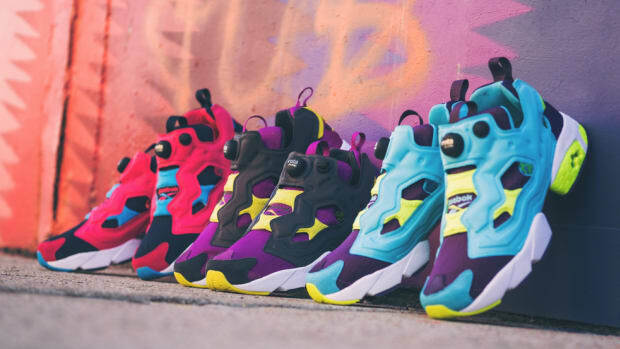 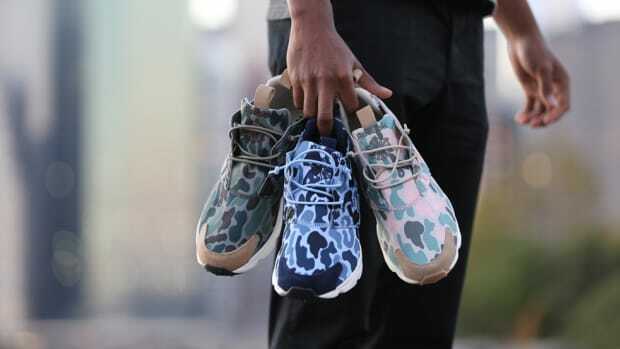 Each pair is true to the original, featuring a mesh and suede build equipped with a stabilizing TPU heel clip. 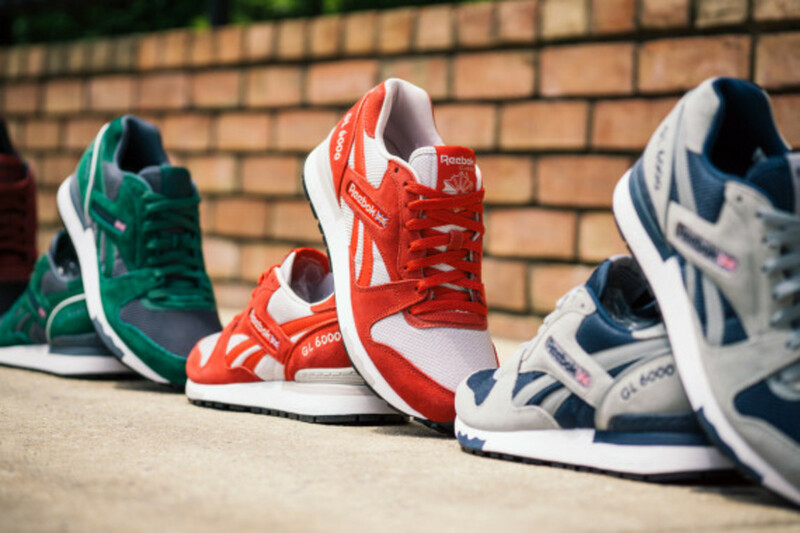 Leather signature side stripes add a new material element to the throw-back silhouette. 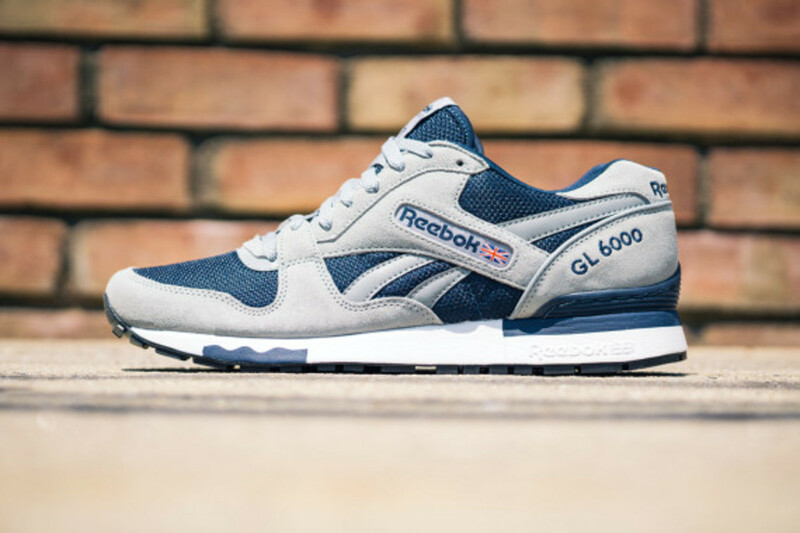 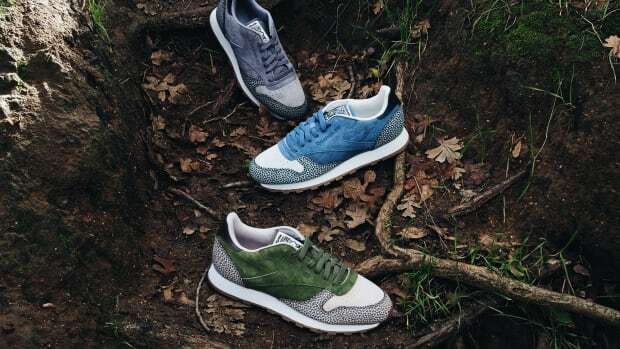 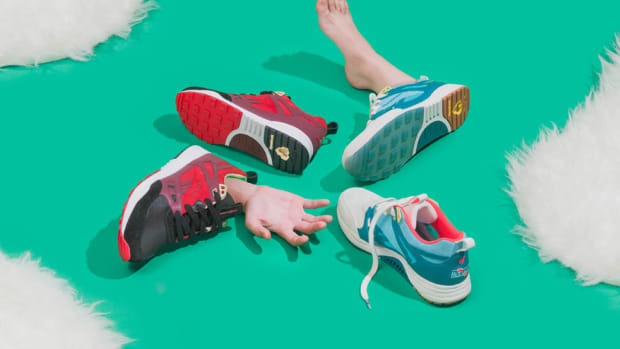 Check out detailed looks below, and expect the Reebok Classic GL6000 Athletic Pack to arrive soon at select global Reebok stockists, as well as online.